David J. Goldfarb is an American voice actor who portrays Ludwig von Koopa in Mario Kart 8, replacing Mike Vaughn who portrayed Ludwig in previous games. 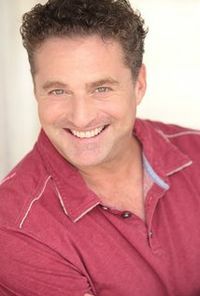 David J. Goldfarb provides Ludwig with a higher-pitched voice compared to Mike Vaughn's portrayal of him. This page was last edited on February 15, 2019, at 06:48.